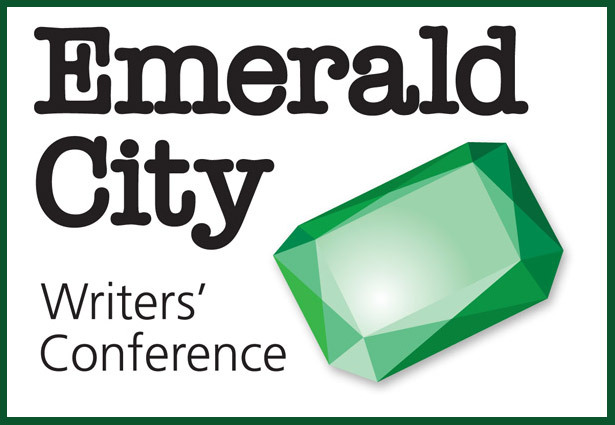 Every fall, the Greater Seattle Romance Writers of America chapter holds the popular Emerald City Writers’ Conference, which is currently the largest romance writing conference on the west coast. The 2017 Conference is scheduled for October 13 – 15, 2017, at the Bellevue Westin. Three hundred attendees are expected, including leading industry editors and agents, phenomenal speakers.